Most people rather take the bike to work because it’s more healthy but we don’t want to get up early. But maybe it is no longer necessary in the future thanks to a group of engineering students! 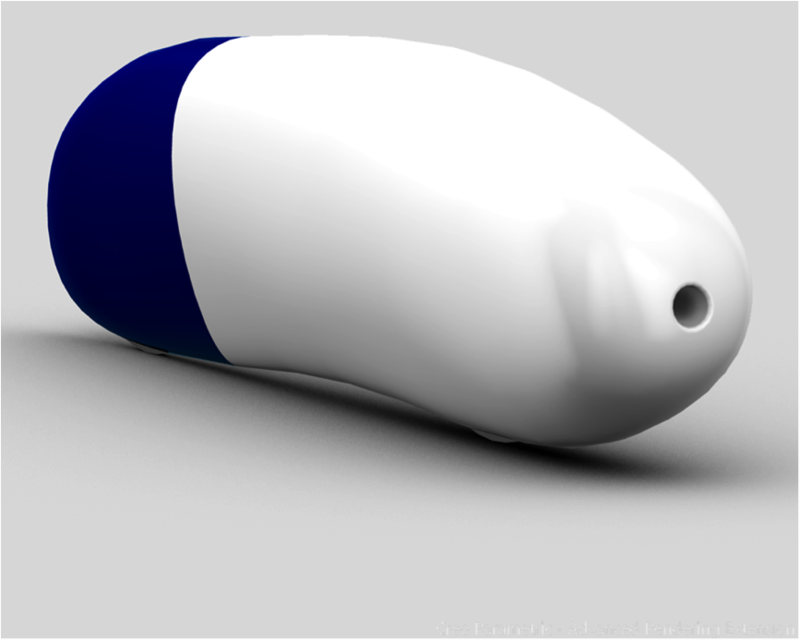 The Arion1 should be the fastest vehicle on human power in the future. This bike (which can reach 90mph) is developed bij a group of engineering students of The University of Liverpool Velocipede Team (ULVT). The record speed was achieved in September 2013 and was 83.13mph. The Arion1 weighs less than 25 pounds, is 98.4% efficient and is able to achieve at least twice the speed of the fastest sprint. The driver of this vehicle floats 5 inches above the ground and is wrapped in a capsule. This vehicle is cool because it is a sign of the enormous technological development that we’re in and for now it is very promising for the future. It also increase the Quality of Life regarding to transport. Personally, I think, that when the Arion1 comes to the market in May 2015 it will not be realistic on the road network we have now. But, as I appointed a few sentences ago I think the Arion1 is a very promising development for the future. The Arion is not the first vehicle developed which runs on speed, efficiency and technology. Similarly, there is the Servvan Robotic Vehicle (a robot car). Despite the fact that these vehicles are not on the road yet, it is cool because it shows us the strength to the possibilities and wishes for the future.